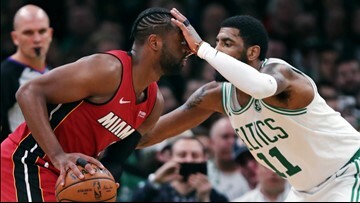 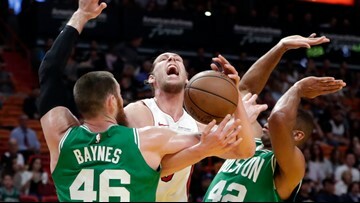 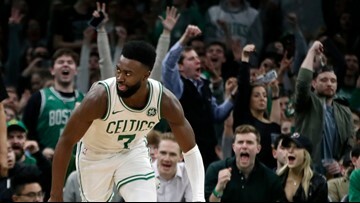 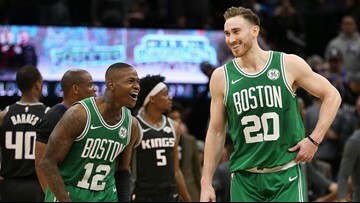 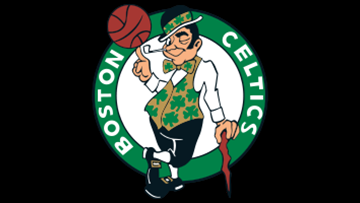 The win was sealed in a three-minute stretch of the fourth quarter during which the Celtics outscored the Heat 10-2. 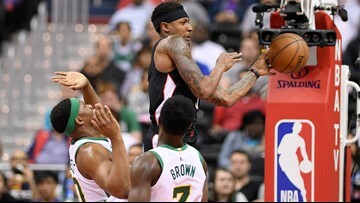 The lead shrank from 23 to 3 points before the Celtics secured the win against the Heat. 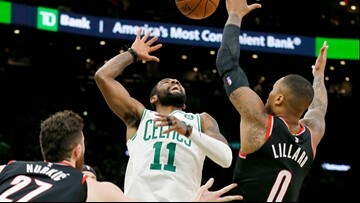 Prior to beating the Cavs, the Celtics had lost four straight games. 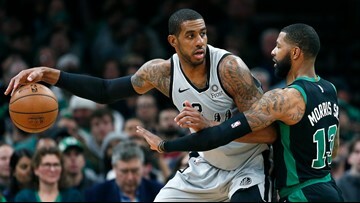 The eye-popping 48 points scored by LaMarcus Aldridge still fell short of his season high of 56 points that he tallied in a January game against the Thunder. 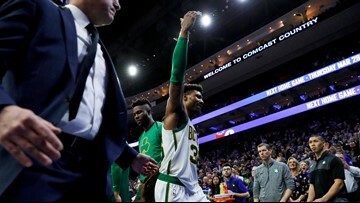 The latest fine of $50,000 follows two previous fines on Smart this season. 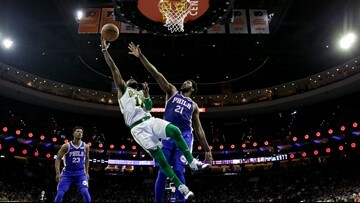 True to their name, the Sixers ran up their winning streak to six games on the backs of the Celtics. 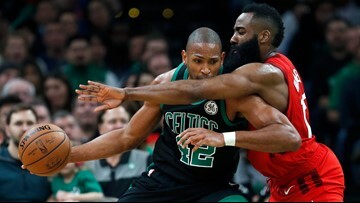 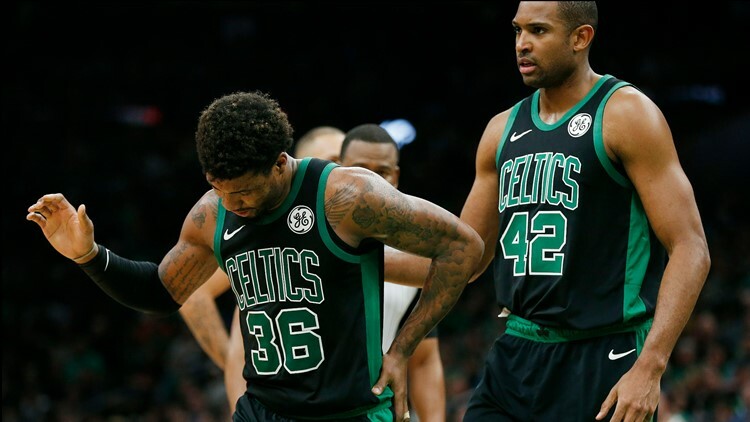 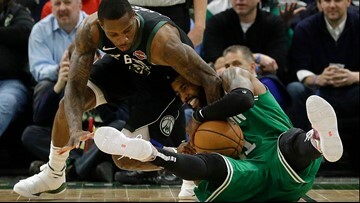 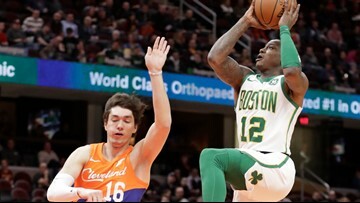 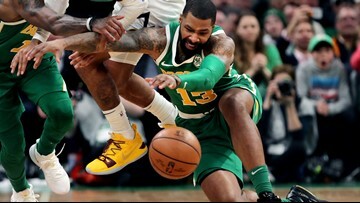 The Celtics fail to build on Friday's win, instead adding to their run of futility that has seen them lose five times in six games. 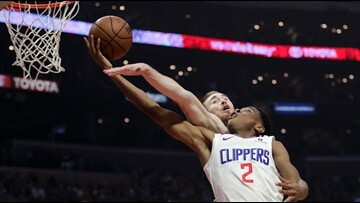 Once the Trailblazers laid claim to the lead in the first quarter, they never let go.